Aetna, BCBS, Cigna, Coventry, Humana, Medicare Part B, PHCS, Tricare (Standard Only), United Healthcare Medical. 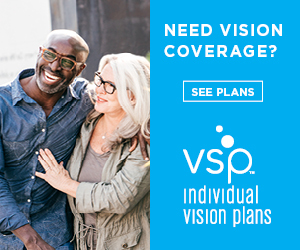 Avesis (Lawrenceville location only), Comp Benefits (Humana Specialties), Davis Vision (Lawrenceville location only), Eyemed, United Healthcare vision (Spectera), Vision Benefits of America, Vision Service Plan (VSP). We are proud to be the only practice in the Atlanta area to receive a 100% patient satisfaction rating from Davis Vision!